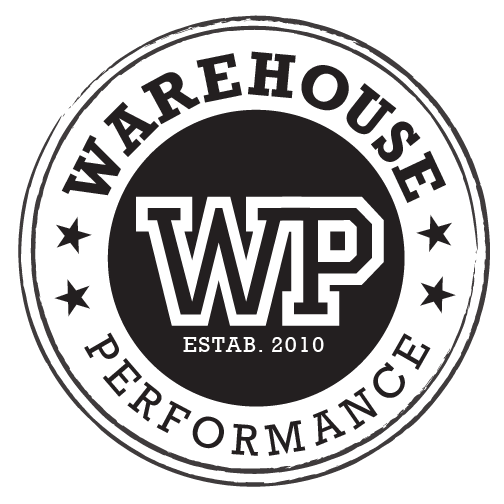 OPEN GYM at Warehouse Performance in Montgomery! OPEN GYM tonight at 5:30 and Free CrossFit WOD Saturday morning at 9a.m. Bring a friend Saturday! Have a great weekend!